Being a parent is one of the toughest jobs out there, but it's also one of the most rewarding. Not only are memories being made every day, but the times spent together are priceless. 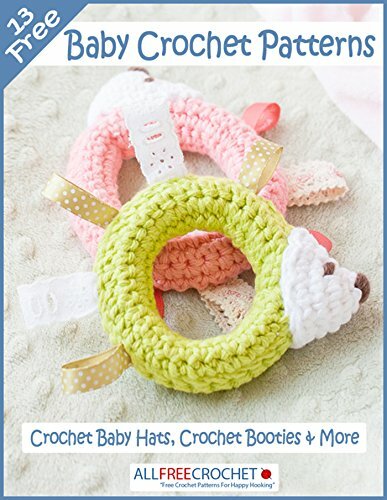 You'll find a fabulous variety of free crochet baby patterns in our latest eBook, 13 Free Baby Crochet Patterns: Crochet Baby Hats, Crochet Booties & More. Nothing makes life more precious than working up a handmade crochet design for your little one.